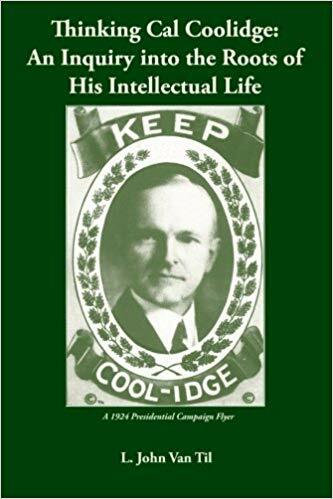 Calvin Coolidge, civil rights pioneer? 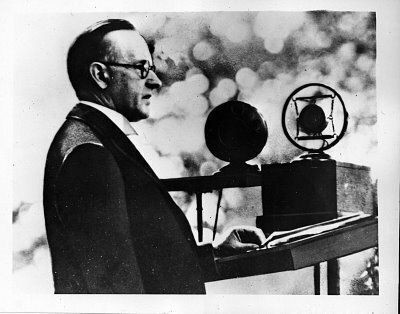 As we approach the eighty-ninth anniversary of President Coolidge’s remarkable address at Howard University, it is worth remembering that his respect for all people was not something he kept to himself, “Silent” Cal proclaimed it for all to hear. Mr. Schmoke’s excellent piece from last month reminds us of some truths worth recalling anew. Coolidge was there speaking out long before it became popular to do so. It was Coolidge who spoke for equality under the law and respect for everyone when every political impulse screamed against it. That is real courage. A look back three and a half years ago with former Baltimore Mayor and current president of the University of Baltimore Kurt Schmoke’s welcome discussion of Calvin Coolidge’s very bold and unapologetic stand on civil rights. His record is one that has long been deliberately shrouded in the mists of unwelcome historical truths. President Schmoke has returned once more to that rich examination of how Coolidge’s moral leadership not only impacted public policy but public opinion on the matter of skin color. Coolidge inspires us as we stand at the close of one tumultuous year and the uncertain beginnings of another that we are Americans all. Whatever our background our futures are inseparably bound together. We cannot say one part of this national body does not need another. All parts are essential. We can never be free, though, if we nurse enmity in our hearts, refuse to be fellow partakers in the work of serving one another, or close our ears to the inescapable truth that we are all children of one Father. Coolidge teaches that ours (from the very outset) was an ideal of a more perfect union. It was not then nor will it ever be fully perfected, it is the working out of each member’s part through generations that our fragile experiment survives and, most importantly, matures toward a more perfect union than has been before us. It is to that ongoing process that each generation commits anew so that liberty is not some fondly recalled relic but a living, enduring endowment of God.